Luka Doncic and the 2018 NBA draft is now the focus of everybody’s attention. 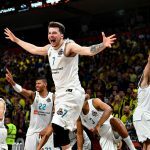 Especially after leading Real Madrid to an impressive Turkish Airlines EuroLeague Championship in 2018, Luka Doncic is now under a spotlight; not a European one, but a global one. Many NBA executives and scouts trooped to Belgrade, Serbia to watch first-hand how Doncic would perform in the EuroLeague playoffs. The 19-year-old Slovenian superstar did just rise to the occasion but also surpassed expectations. 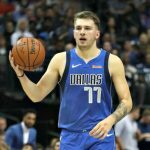 In 33 Turkish Airlines EuroLeague games, Luka Doncic averaged 16.0 ppg, 4.8 rpg, and 4.3 apg. Very impressive numbers for the youngest player ever to be named the EuroLeague MVP. Surely, his resume and recent performance should be enough for him to have made a case to be selected No. 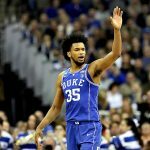 1 overall in 2018 NBA Draft, which he declared for as early as April. Real Madrid has locked up the top seed in the Spanish Liga Endesa and Doncic likely wanted to focus on that and be free of distractions during the EuroLeague playoff weekend. He’s played 28 games in the domestic Spanish League and averaged 12.8 ppg, 4.7 ppg, and 5.7 apg. At the end of the day, it would be a truly eyebrow-raising surprise if Doncic did not make a play for the NBA Draft. His stock and name recognition are currently at all-time highs, so another season in Europe will not be able to improve his outlook by a great margin. Luka Doncic and the 2018 NBA draft is a story that dominates global headlines. 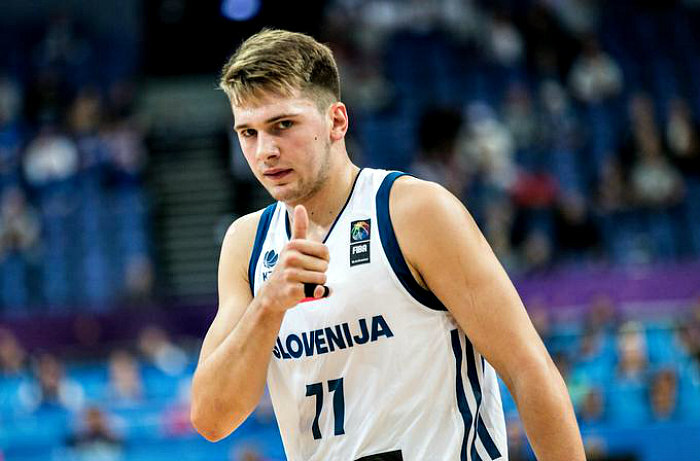 As things stand right now, Luka Doncic is already believed to be the best player in the 2018 draft class. He has a versatile skill set and an already polished game. The Phoenix Suns won the 2018 NBA Lottery and have the first-overall pick. Newly installed head coach Igor Kokoskov coached Doncic this summer when he was a member of the Slovenian National Team that won the European championship. The thing is, the Suns have manpower at the point and the wing positions. What they are in dire need of is someone to fill their gaping void at the center position. Enter DeAndre Ayton, who is believed to be the most NBA-ready center in the draft class. He’s also coming from the University of Arizona, giving him some hometown appeal. So it could be a case of “Need vs. Best Player Available” for the Suns come draft day. In a recent report by ESPN’s Jonathan Givony, the Kings (No. 2) and the Hawks (No. 3) are inclined to “likely” pass on Doncic in favor of a big man. 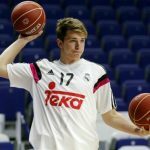 Doncic’s next destination was a focal point on many a conversation over the course of the weekend. It still remains to be seen which NBA team will draft him. The growing consensus among NBA decision-makers in attendance at Stark Arena in Belgrade is that the teams drafting behind the Phoenix Suns at No. 1, the Sacramento Kings and Atlanta Hawks are likely to pass on European prodigy in favor of American frontcourt players. The Kings are hopeful that Ayton will fall to them if the Suns do indeed go with Doncic. There is another scenario at play here. 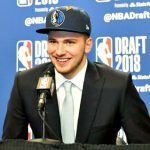 It is also possible for another team to trade up in the draft, dealing with either the Kings or Hawks for their pick, just to land Luka Doncic. But calculating which teams are in play for such a move would be cumbersome due to all the various permutations of trade assets, cap space goals and actual interest are concerned. 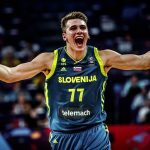 After sifting through all of this, it still remains highly improbable for a player of Doncic’s caliber to fall out of the top-3 come the NBA Draft.